With hundreds of high quality video tutorials on Photoshop, Lightroom, WordPress, Woocommerce, Music & Audio Production with Reaper, you can flex your creative muscles – new content added every week! With over 10 years of experience creating and producing free online training, you can be sure that our videos are top quality and will always be free! Learning how to create music using Cockos Reaper 5? Our extensive tutorials cover everything you’ll need to get creative. Covering the basics, mixing, editing, shortcuts, tips & tricks alongside extensive tutorials on drum sequencing and production. Whether you’re creating your first blog or diving in to managing your company website, a good understanding of WordPress is vital. Covering the basics all the way to complex page layouts, our clear, easy to follow tutorials will get you up to speed in no time. 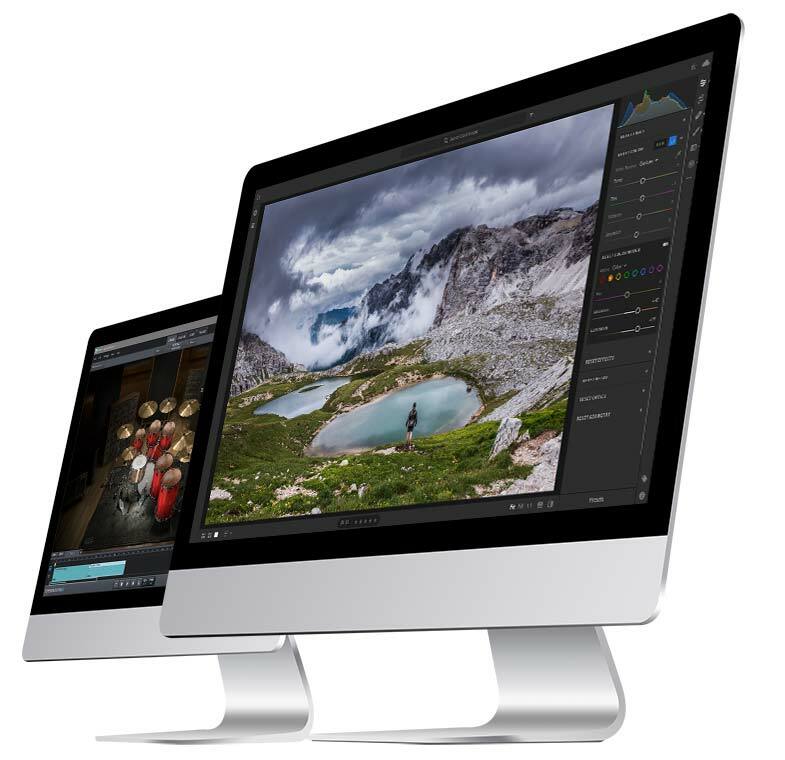 With ultimate creativity comes a steep learning curve and Adobe Photoshop & Lightroom have all the tools you could ever need. Our easy to follow tutorials will take you from the basics to an image editing ninja in no time at all – time to dive in!